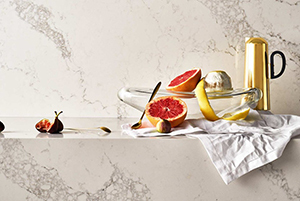 Founded in 1987, Caesarstone is the pioneer of engineered quartz surfaces – one of nature's strongest minerals. 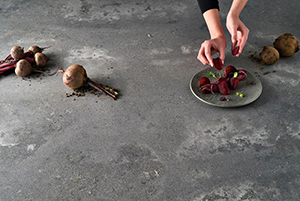 Caesarstone's leadership is achieved through their continuous focus on research, development, and technical investments. 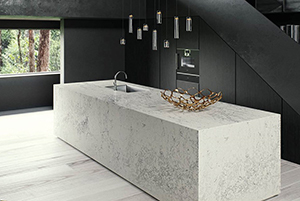 For three decades, Caesarstone has set the standards in innovation, design and craftsmanship and continues to set the trends today. 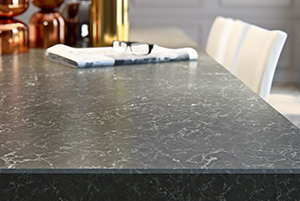 Visit our showroom where our experienced staff can work with you to specify Caesarstone for your next project. These slabs are only available for local delivery.